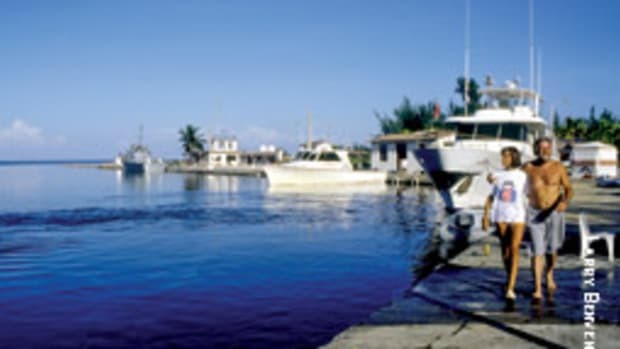 Thanks to technological advances, small-boat skippers today can venture 20 or more miles offshore. Outboards are more reliable, and sophisticated electronic navigation and safety equipment is easy to use. With a pair of new 4-strokes, a GPS/chart plotter, radar and VHF radio with digital selective calling, why not take your 23-footer 40 miles offshore? 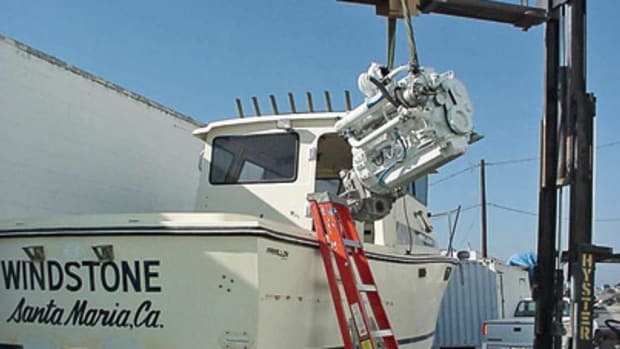 All of the high-tech mechanical and electronic technology that boaters rely on has something in common, though: It needs electricity to function, which means proper maintenance and care of a boat’s electrical system has become much more important. 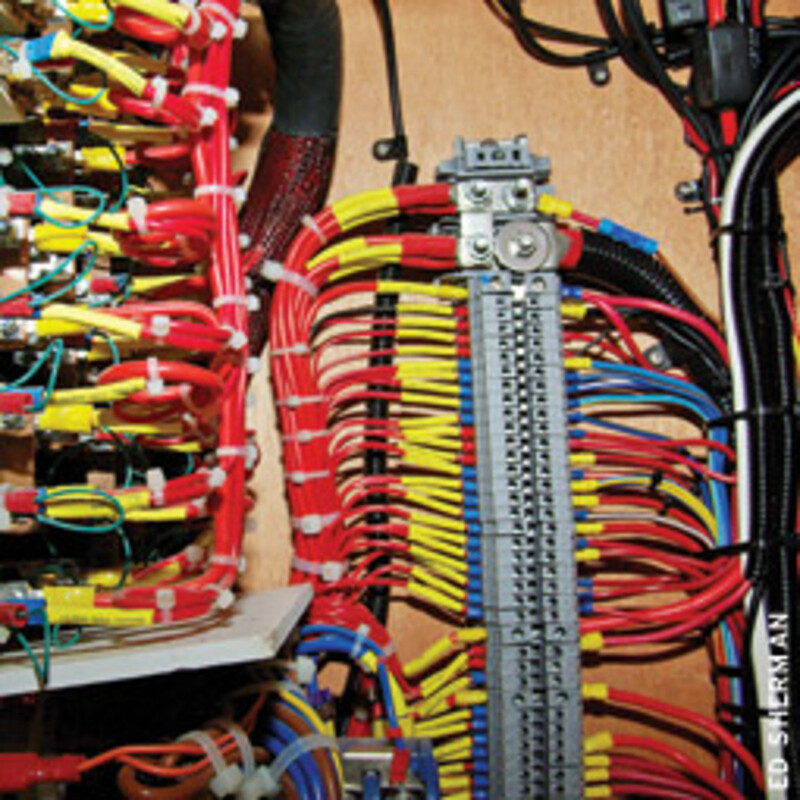 “If there ever was a scenario where boaters need to make darn sure the vessel’s electrical systems are up to snuff, it’s when they head offshore,” says Ed Sherman, director of curriculum development and delivery for the American Boat & Yacht Council. “I used to take my 25-foot walkaround 50 miles offshore fishing, but I went through a checklist before leaving that looked like something the FAA put together, even to the extent of carrying spare parts,” he says. 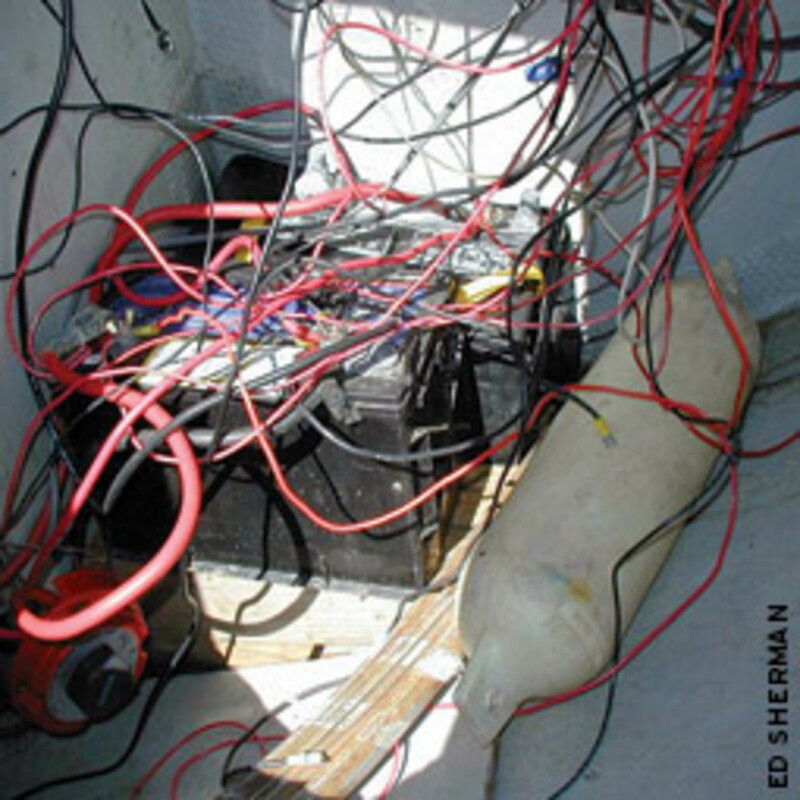 Batteries and their cables and connections, engines, VHF radios and the navigation lights must be maintained and checked before a trip gets under way, Sherman says. Two offshore accidents in the last year illustrate the importance of correct electrical system installations and maintenance. The incidents ended with the crews on both boats being rescued, but disaster could have struck just as easily. One of the incidents, which occurred off New Jersey, directly relates to electrical system malfunction and failure. It’s unclear whether electrical problems caused the trouble in the other, a capsizing in the Gulf of Mexico. In both cases, the design and installation of the electrical systems, particularly the battery installations, needed to be reassessed and upgraded to increase reliability, according to the experts interviewed for this story. In the New Jersey incident, the six-man crew of the sportfishing boat Black Magic, a 1985 Black Fin 32-footer powered by twin 3208 Caterpillar diesels, spent two days last October drifting about 100 miles in the Atlantic without power. They were 88 miles from Barnegat Light when they first encountered trouble. After trolling for a while, boat owner Jim McDade, 27, cut the engines. A short time later he turned on the boat’s spreader lights, using battery power. The group had been using a portable gasoline generator to power the spreader lights. The batteries did begin to recharge, but the charger (a 30-amp model) burned out, and the Black Fin once again was without power. With one battery dead and the other with little juice, the men decided to parallel the two batteries, which ended up being a bad move. It turned out that it was the port engine’s alternator that was the root of the problem, a fact the men discovered after they were rescued. The alternator’s diodes had popped, so the alternator drained the first battery. When they were paralleled, it drained the other. “[The electrical failure] blindsided us, and not knowing what the problem was, we compounded it,” says Geoffrey McDade. A number of factors can lead to alternator failure, including turning off a battery switch or disconnecting the batteries while the engine is running, or reversing the positive and negative terminals at the battery, Sherman says. Running the alternator hard also can trigger diode failure, Sherman says. 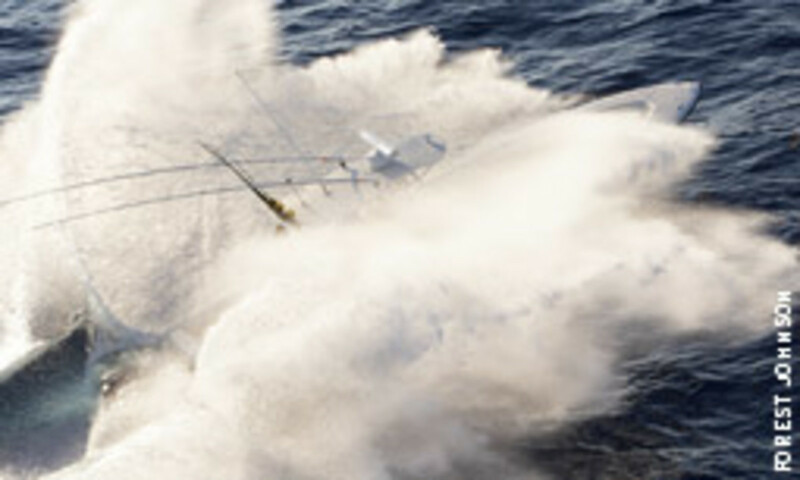 That’s good, but not good enough, says Soundings technical consultant Erik Klockars, a marine technician for 35 years. 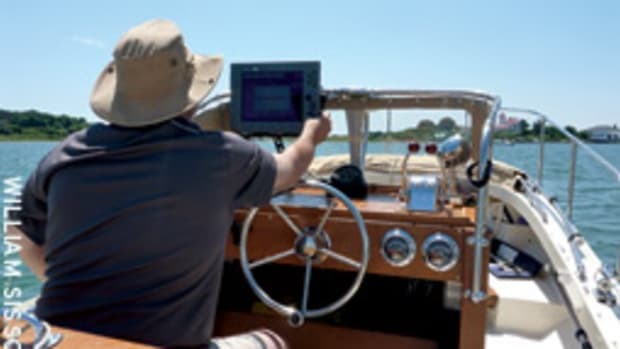 To ensure that the engine batteries remain isolated and charged, he says boaters should consider a voltage-sensitive relay or a series automatic charging relay. They range in cost from $70 to $200 and are sold by companies such as BEP Marine (www.bepmarine.com) and Blue Sea Systems (www.bluesea.com). These devices automatically combine the batteries during charging and isolate them when they are not charging, Klockars says. The problem is that many older boats weren’t designed with separate house battery banks because they had fewer electric components 20 to 30 years ago, Klockars says. “So they’re powering two or three times as many devices,” he says. The first issue to address when buying a boat is whether the electrical system is set up to meet the needs of the components it feeds. You may even want to have an independent marine electrician check out a new boat, Klockars says. “Just because the boat came directly from the factory doesn’t mean it is equipped for your electrical needs,” he says. Case in point: Klockars recently replaced two engine starters in a new 70-foot powerboat because the battery cables were undersized. The battery installation in the second offshore incident, which occurred about 24 miles off Clearwater, Fla., was also a problem. Arlen Gastineau and two friends took his 23-foot Century into the Gulf of Mexico last November for grouper. 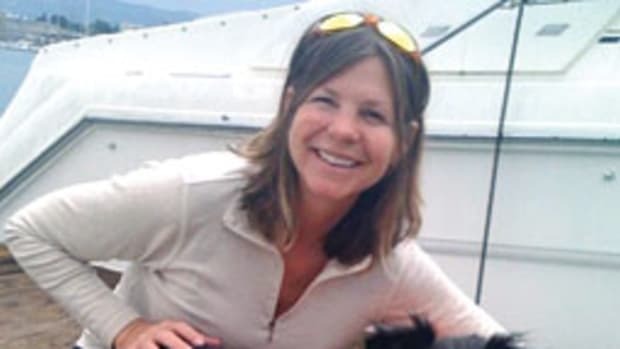 The trip was planned well in advance, and Gastineau’s friends had traveled long distances to fish — one from Alaska and the other from Kansas. 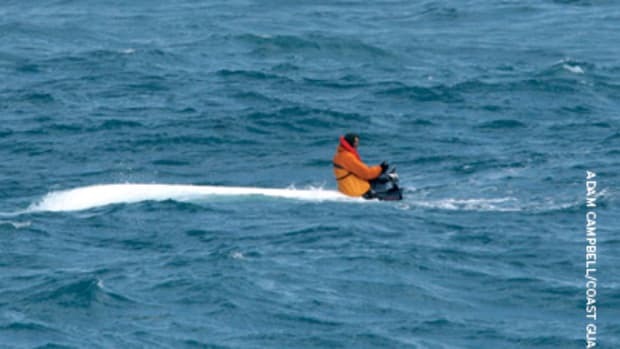 On the day before their trip they system-checked the boat and were unable to start the 200-hp Yamaha 4-stroke. They replaced one of the two deep-cycle batteries, both of which were 3 years old, says Gastineau, 70. The battery they kept was still strong, according to their voltmeter reading, he says. But a voltmeter does not measure the working condition of the battery, which includes amperage or reserve capacity, Klockars says. “The best way to evaluate a battery is to put it through a load test or impedance test,” he says. 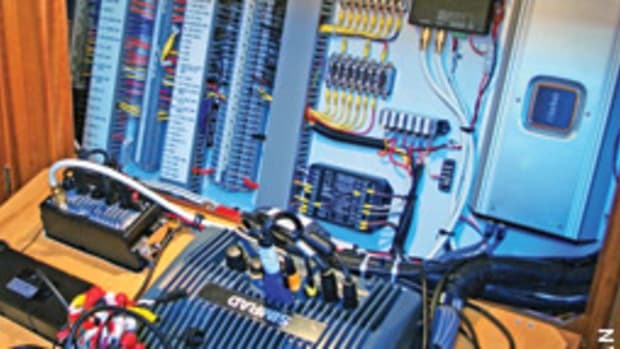 Your marina, mechanic or battery supplier should have a load or impedance tester. If not, there is a way to use a voltmeter to conduct a load test, but certain steps must be followed (see the companying checklist and tips). After the battery swap, the anglers were still having problems starting the engine, so they cleaned the battery terminals and tightened the connections. The engine started. One of Gastineau’s friends has a technical background; he calibrates hospital equipment. He gave the thumbs up and they went ahead with their trip. The fishermen should have had a capable electrician find and resolve the problem before they headed offshore, Klockars says. D’Antonio agrees. “When they noticed it was not working exactly the way it was supposed to, they should have called it off and had it checked out,” he says. Turning back at that point did not occur to Gastineau because he thought the dimness was related to a previous operational glitch with the unit, not the battery and electrical system, he says. 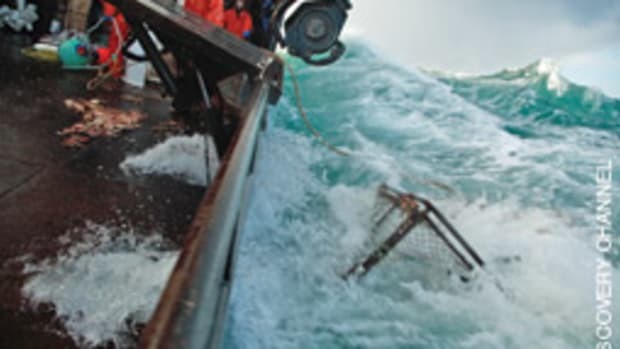 The anglers had planned to go 45 miles offshore, but the seas were rougher than they expected, so they dropped the hook 28 miles from land. They fished all day and headed home about 3:30 p.m. After a couple of miles, Gastineau saw water coming up through the deck drain in the 2002 Century’s cuddy cabin. The bilge was flooded. He moved aft and discovered that the battery compartment was full of water. Then the engine quit. The fishermen removed the batteries from the compartment and reconnected the cables to the terminals. No power. They continued to take on water. They put on their life jackets and made several mayday calls over the VHF radio. About 45 minutes later the boat turned over, and the men spent 18 hours clinging to it. A fisherman spotted the boat, and the Coast Guard and Florida marine police rescued the men, who avoided serious injury. 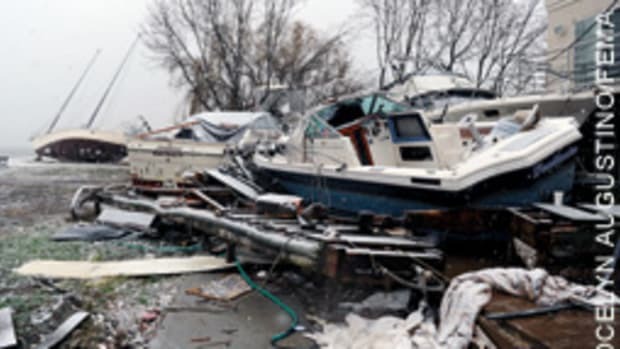 “I don’t think we ever were in serious danger of perishing,” says Gastineau, a retired college professor who named his boat School’s Out. The boat was salvaged, but the cause of the flooding remains unknown. Gastineau sold the School’s Out to the fisherman who found them, who plans to overhaul it. “Maybe he’ll discover a clue or something that can tell us why we were suddenly taking on water,” Gastineau says. The men had a large, heavy cooler in the aft section of the cockpit on the port side. This may have submerged the stern through-hulls and caused a siphoning effect with the bilge pump, Klockars says. “When the discharging bilge water exits via a through-hull that is submerged, a siphoning effect takes place when the bilge pump stops, so water that was being pumped out is now being sucked back into the bilge,” he says. Like the GPS/sounder, the bilge pump may have been running at a lower voltage because of the electrical problem, Klockars says, and when water entered the bilge the pump may have been unable to keep up with the water. The through-hulls were, indeed, submerged when Gastineau was assessing the problem after discovering the flooded bilge. But he points out that the cooler, at about the same weight, had been carried in that same location many times without a problem. The cause might never be determined, but important lessons can be learned from this and McDade’s incidents.